PPR Please call ahead if you intend to land with us. If you cannot get through, leave a text message or voice message to let us know you are coming. 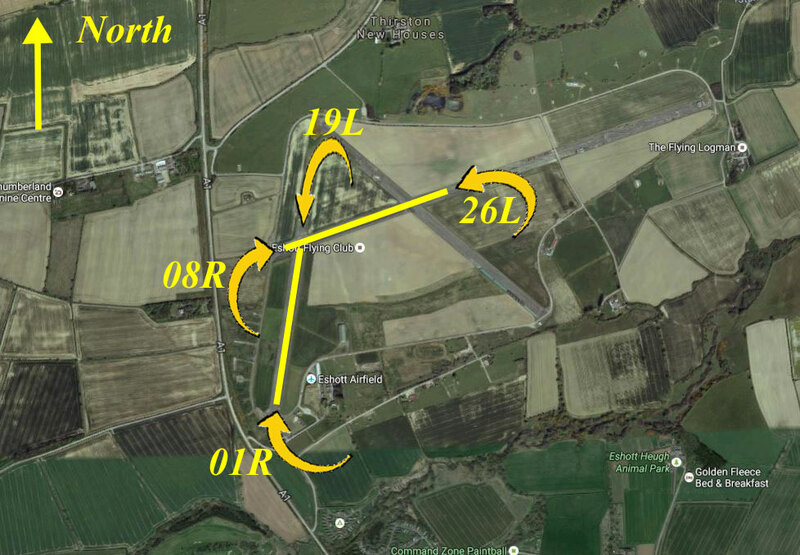 Notes Model Aircraft flying up to 300ft takes place on Sundays in a field South East of the aerodrome. 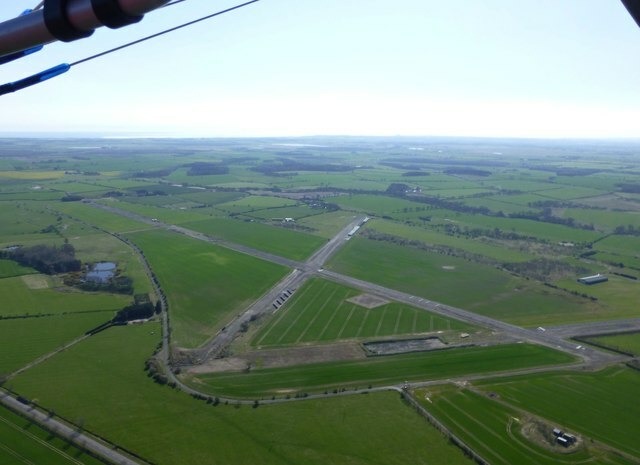 The field is exactly 1.6nm from the threshold of Runway 01 on a bearing 110 degrees. Although this should not affect pilots, they should be aware of it. Fuel Please call ahead or complete the fuel booking form for AvGas or MoGas. Simon or Si, whichever you prefer, is our instructor. Si, started flying flex wing microlights in 1993 and became an instructor in the middle of 2014. To date 780 Instructional hours, over 2.5 years, with a number of students through the General Skills Test , no fails, or even partial fails, with an average time of 31.5 hours (the national average is 36 hours ) At the moment we have 6 students at various stages of the course which we hope to increase with the introduction of Jarvy Aviation.